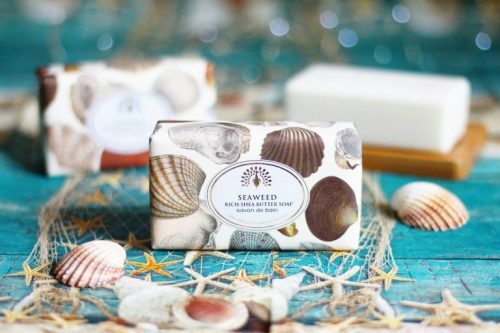 The UK brand The English Soap Company makes soap from only natural ingredients. 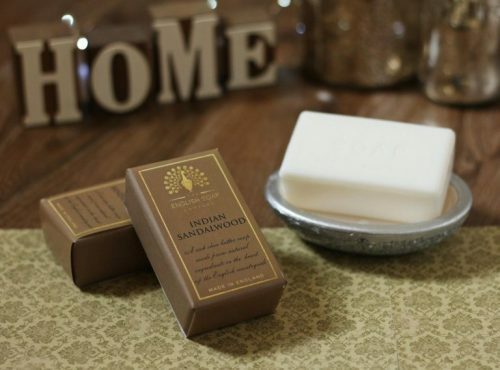 It is enriched with shea butter, which makes it extra smooth and moisturizing for your skin. The Soap companies soap not only has a very long lasting scent, but it also keeps the skin smooth after every use. It’s a staple in many British households! 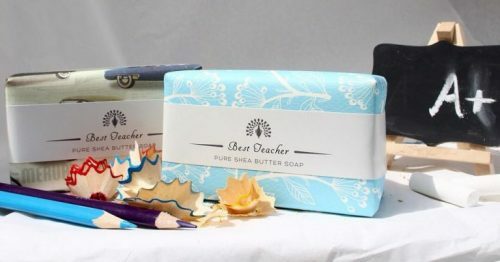 And not only do they focus on carefully selected ingredients, but they also put an effort in beautiful packaging, which makes The English Soap Company a perfect gift for your friends and loved ones. 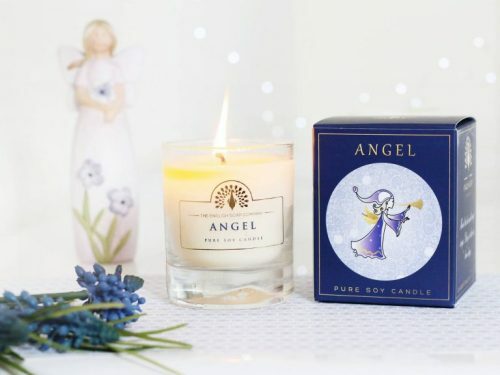 The English Soap company also offers heavenly scented candles! For example, this one called “Angel”!